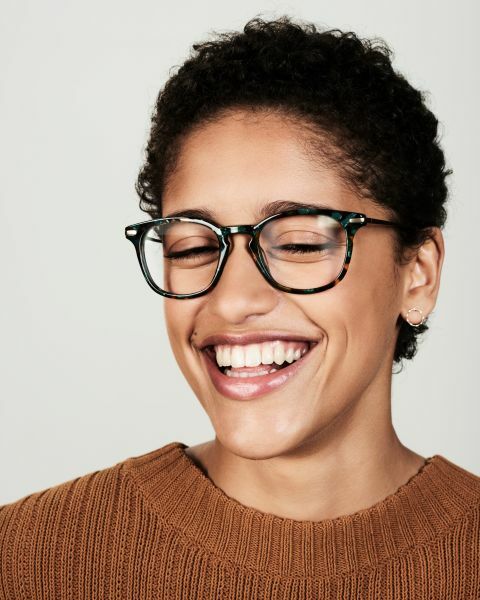 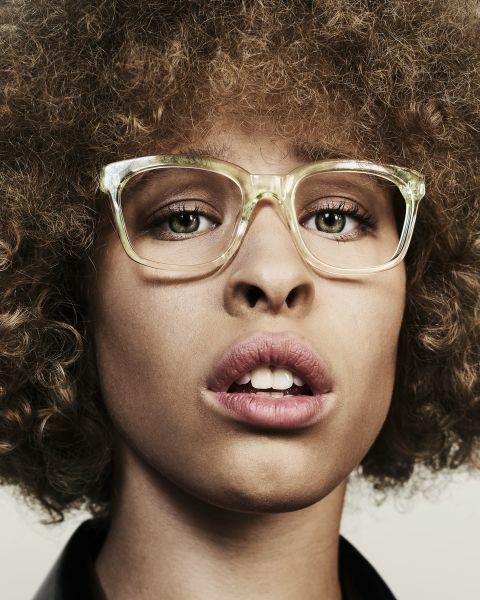 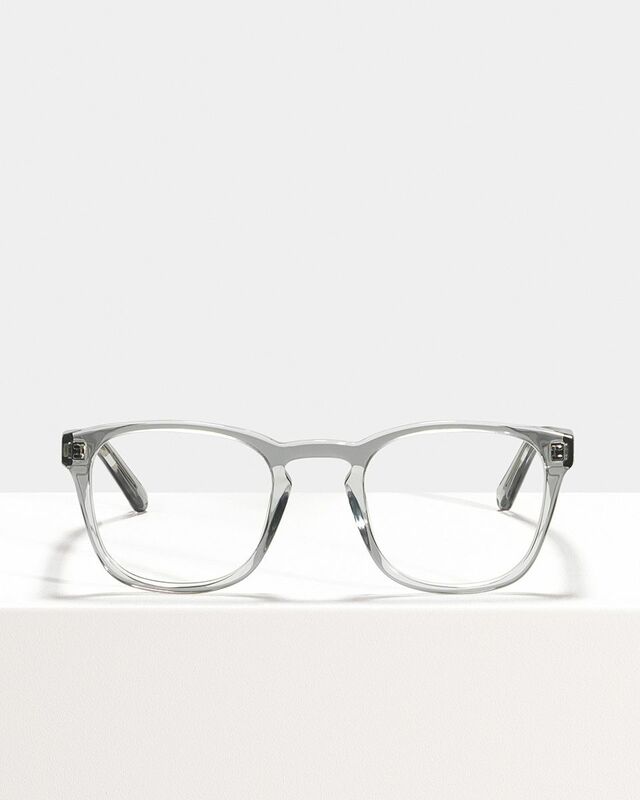 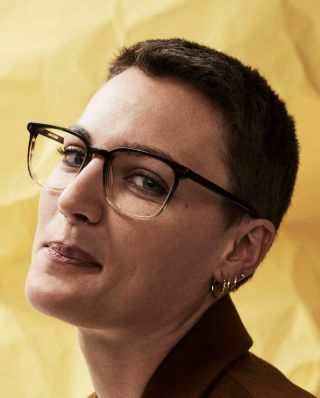 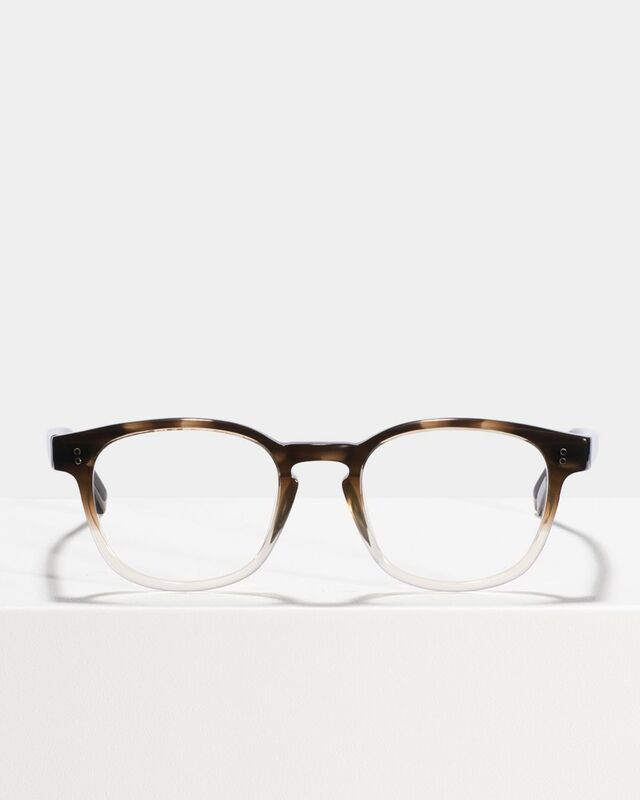 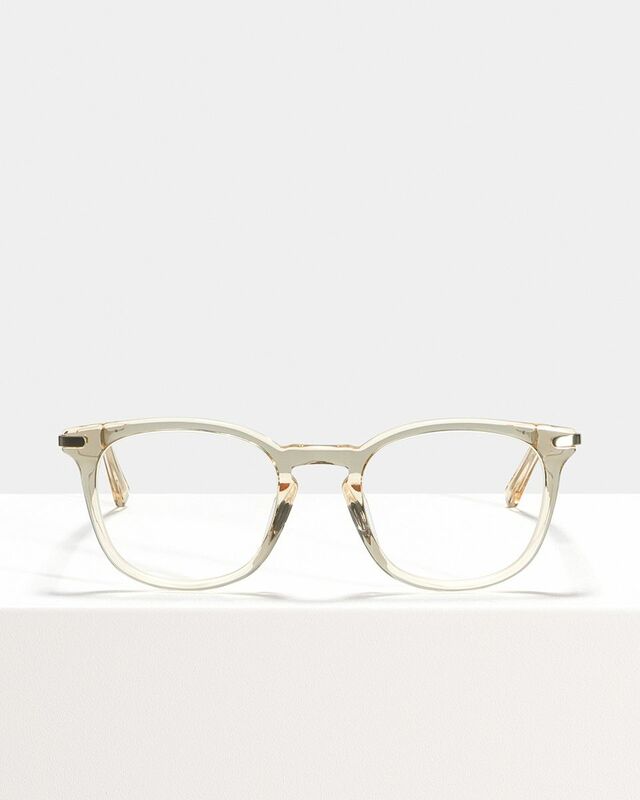 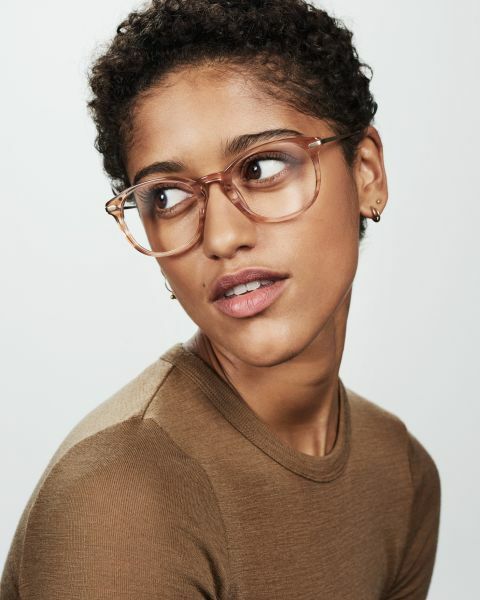 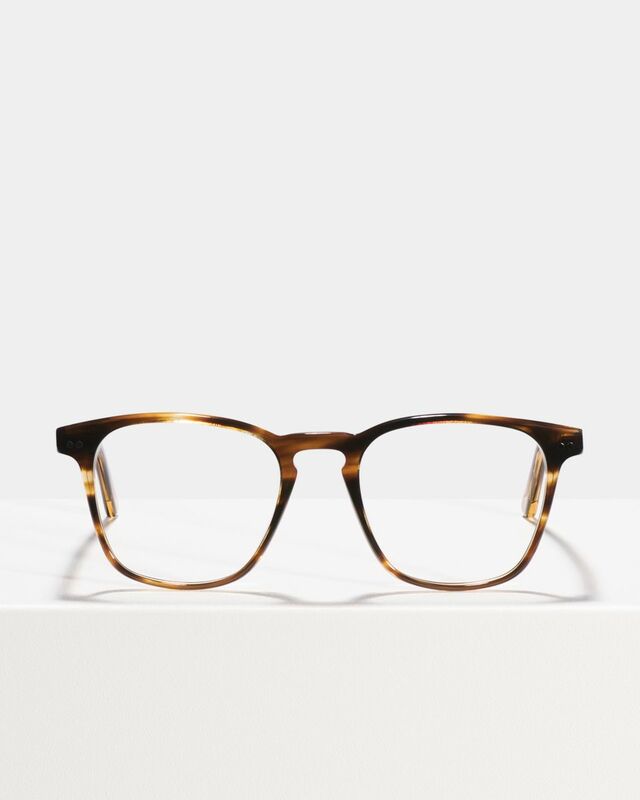 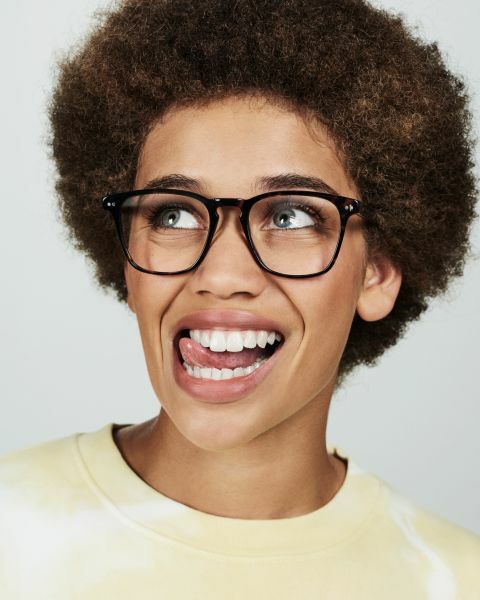 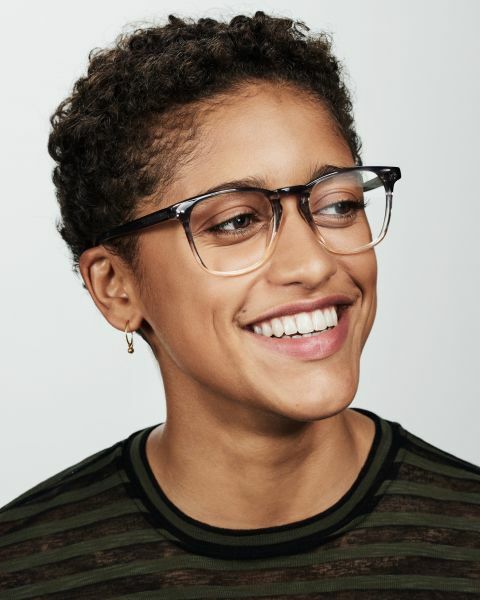 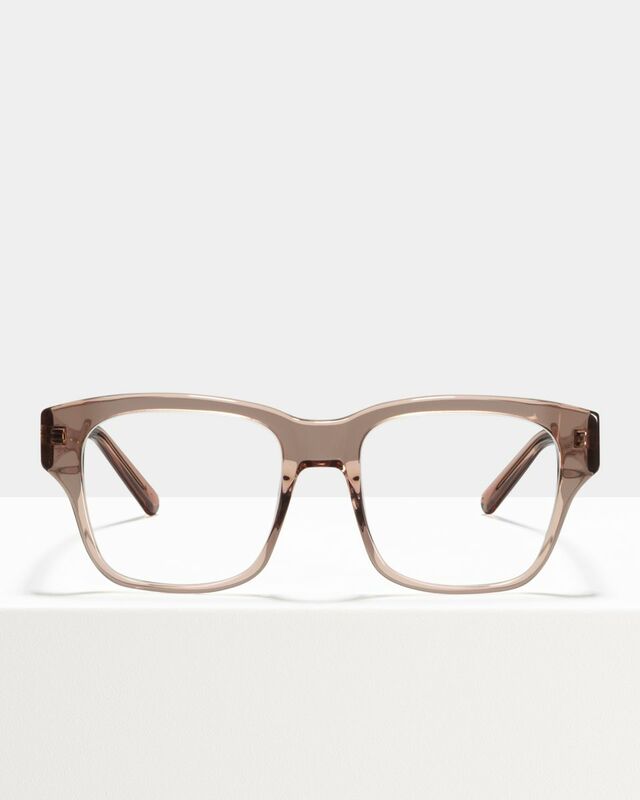 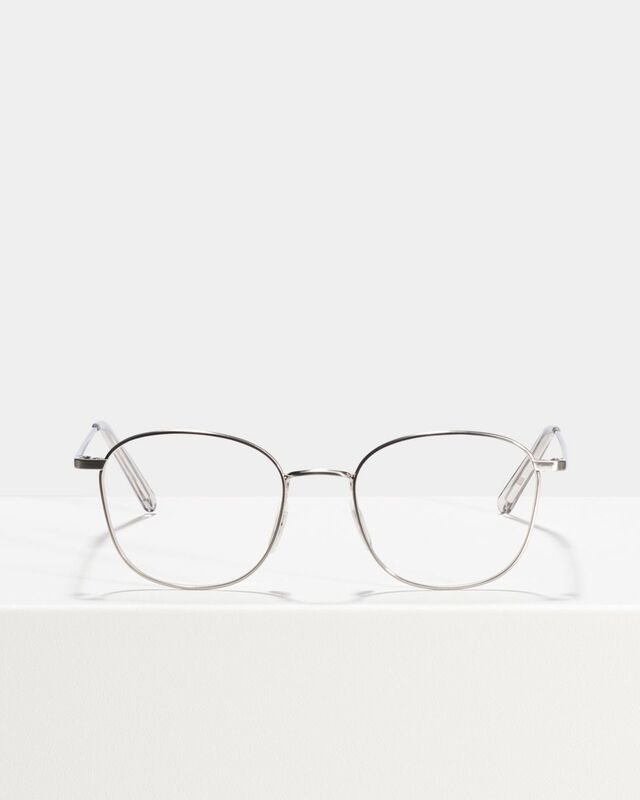 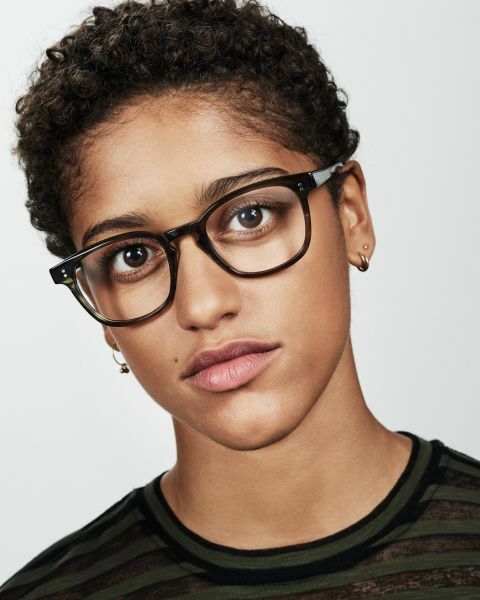 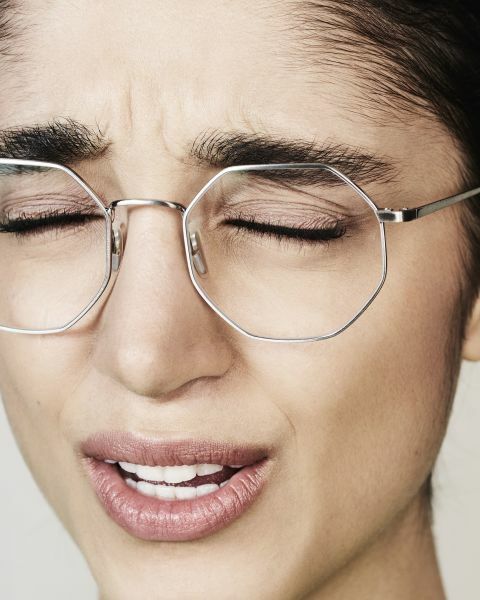 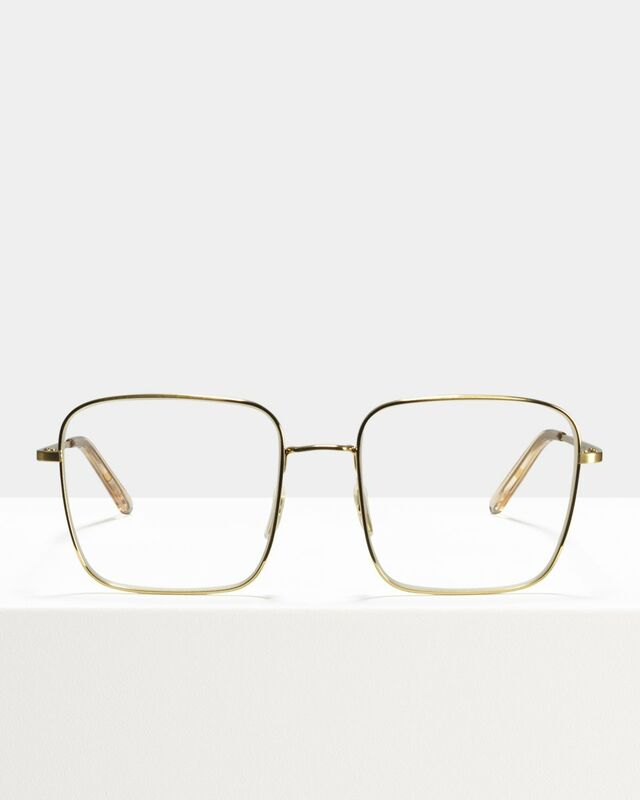 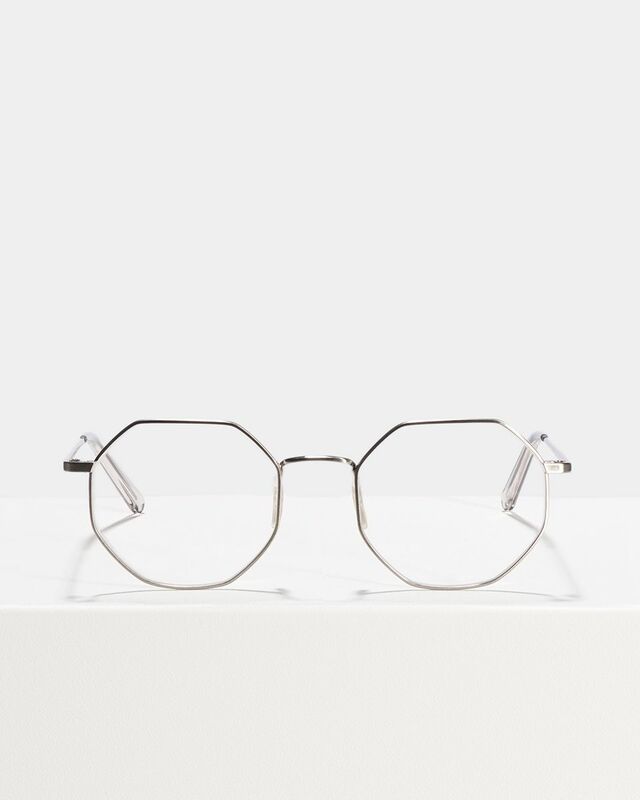 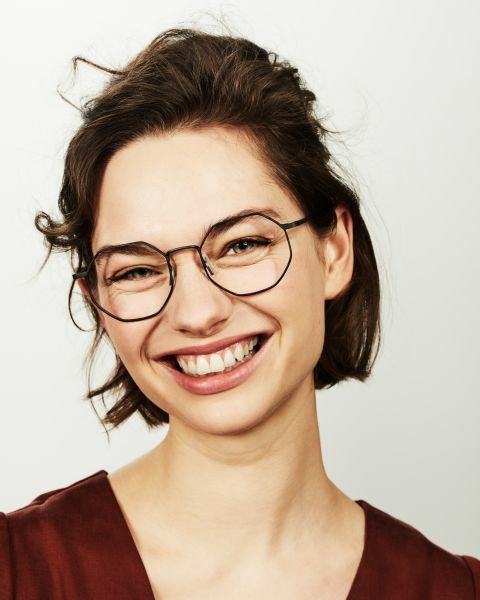 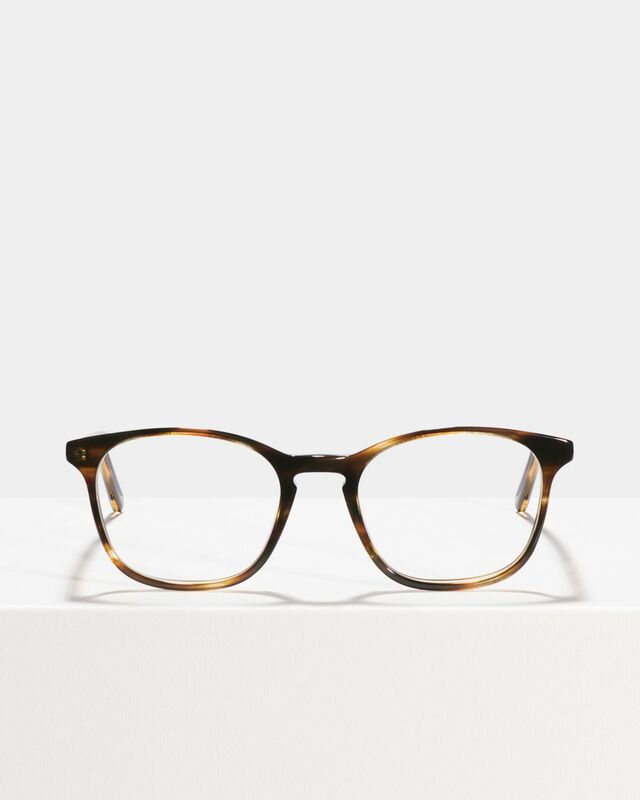 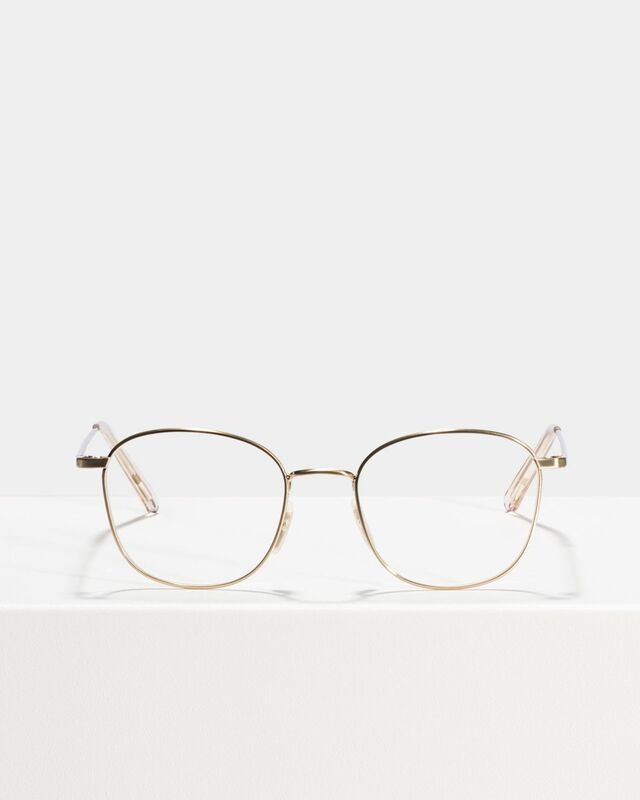 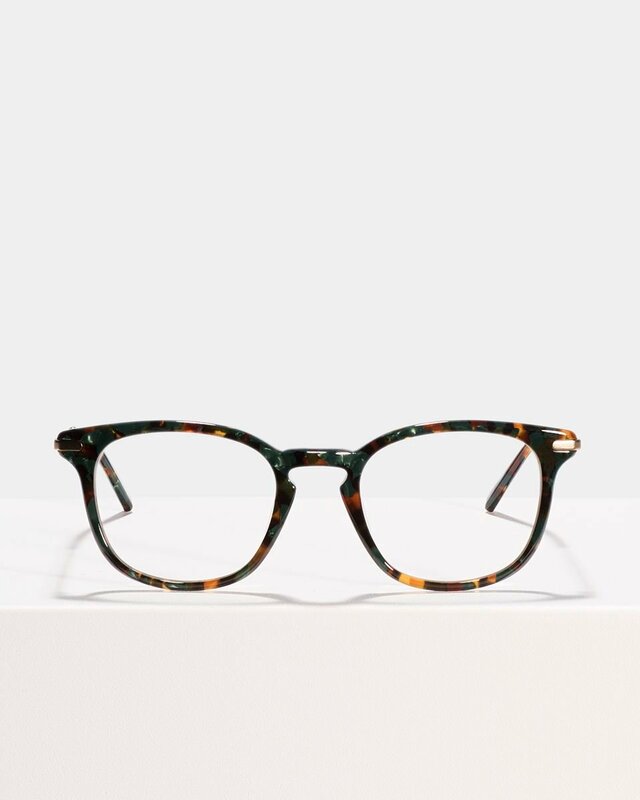 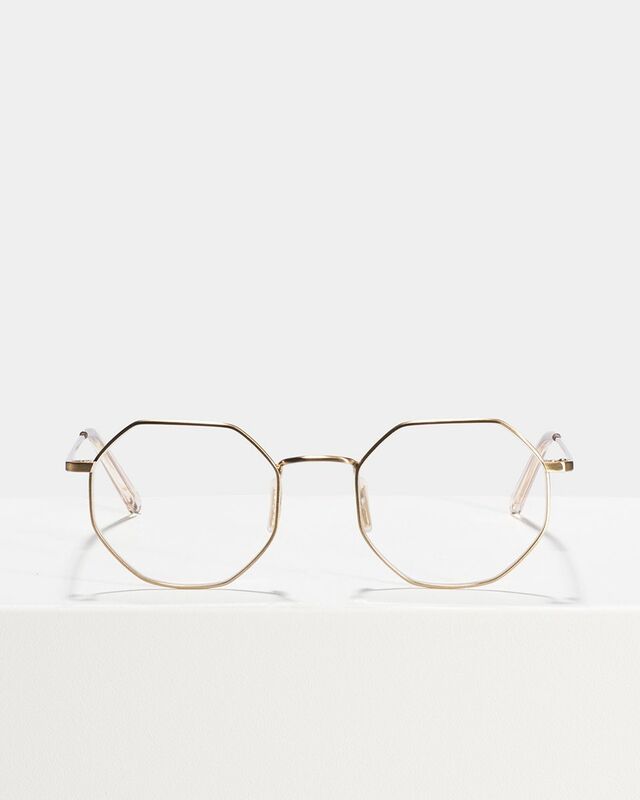 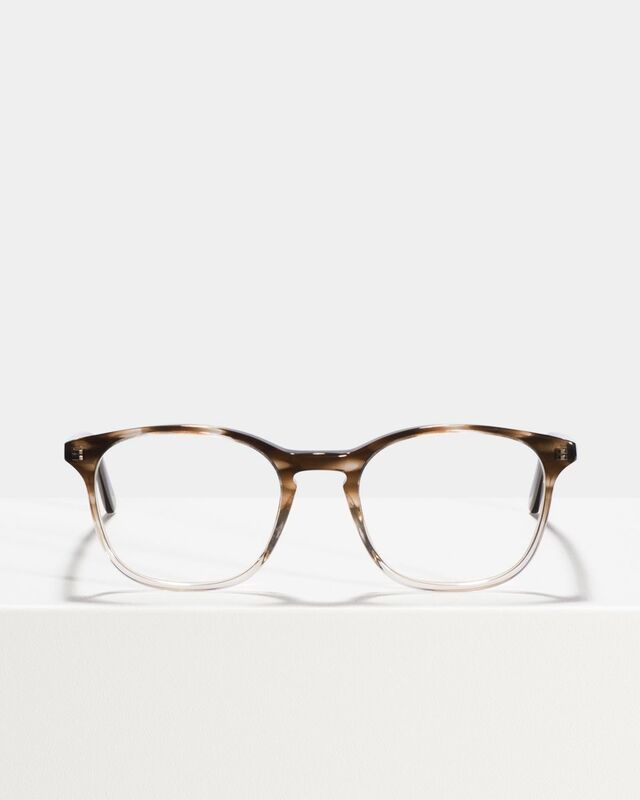 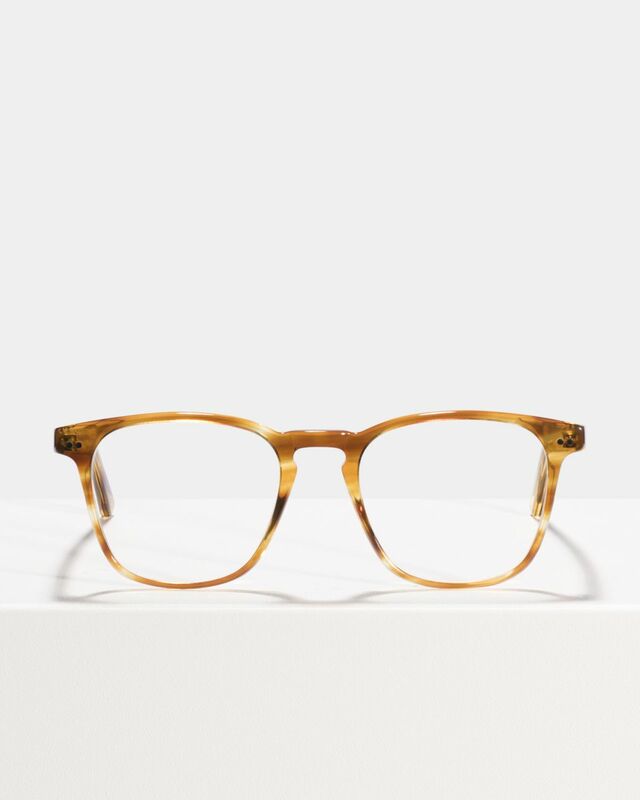 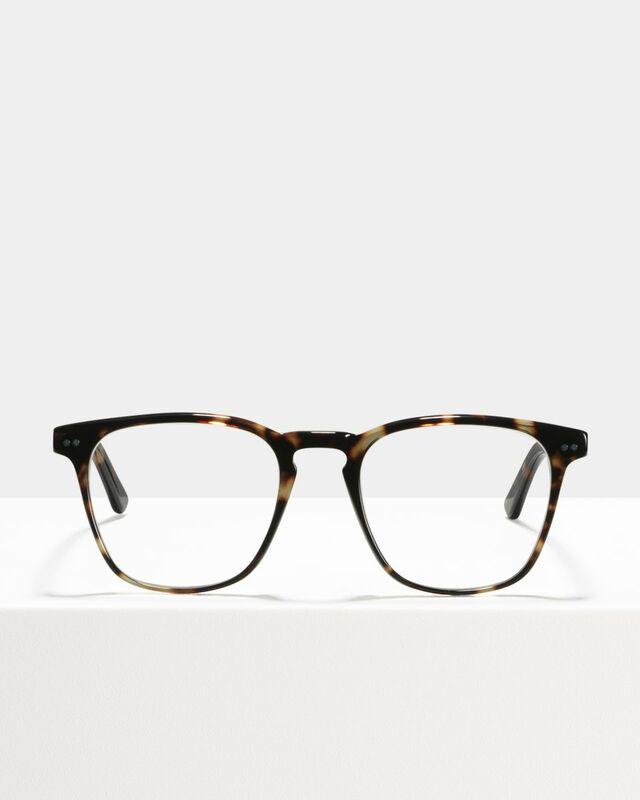 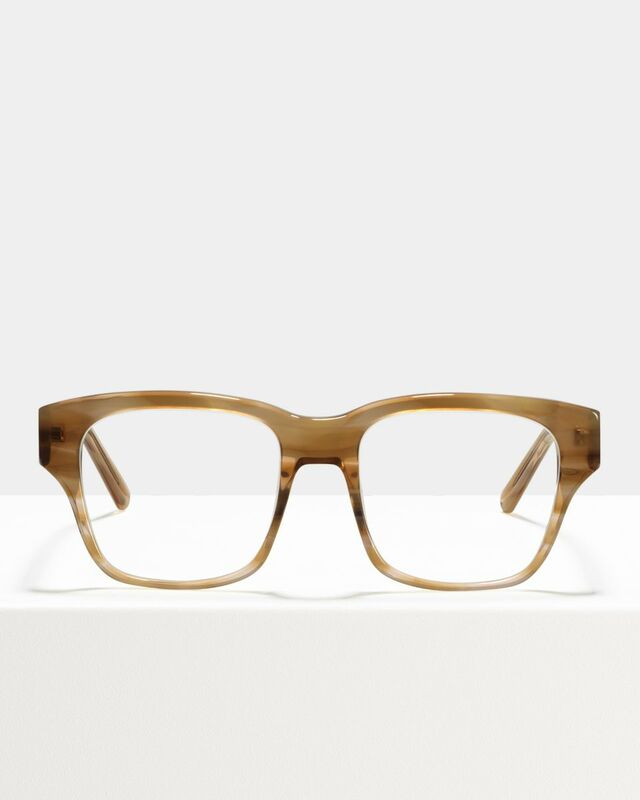 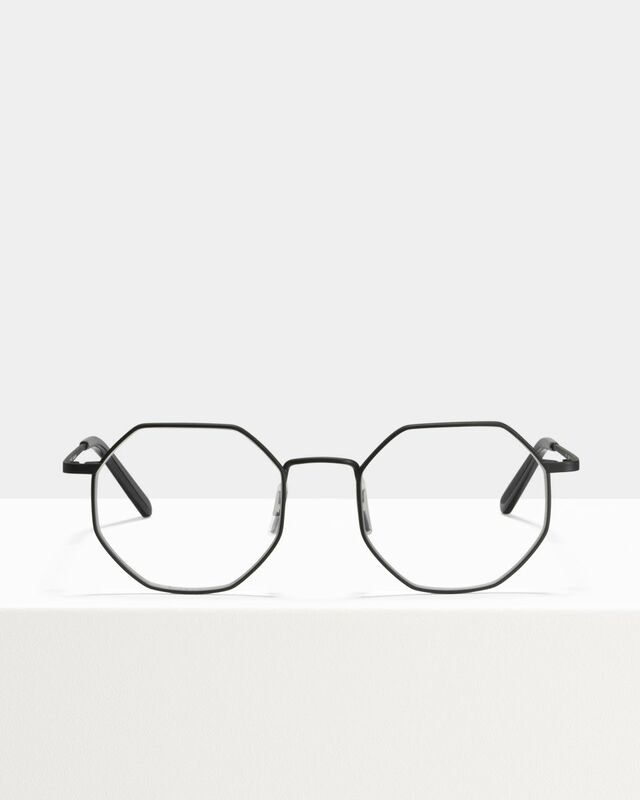 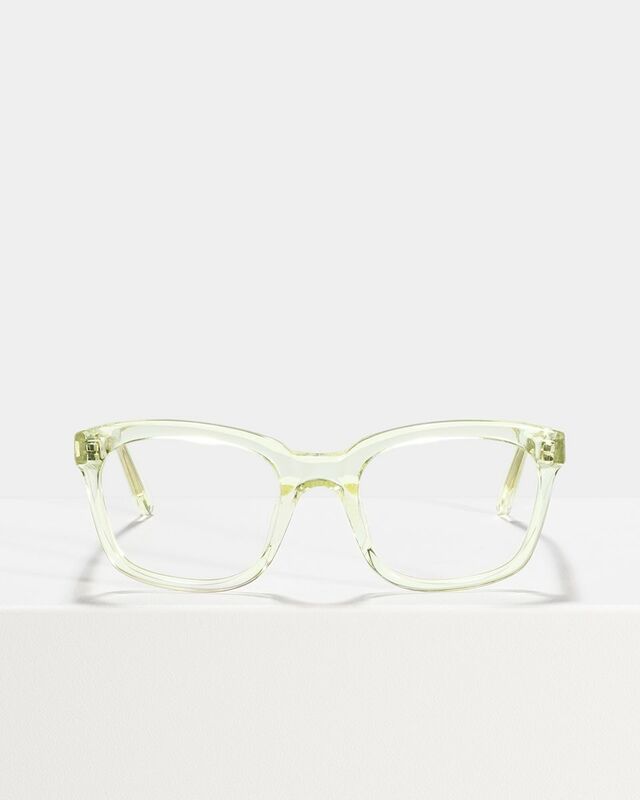 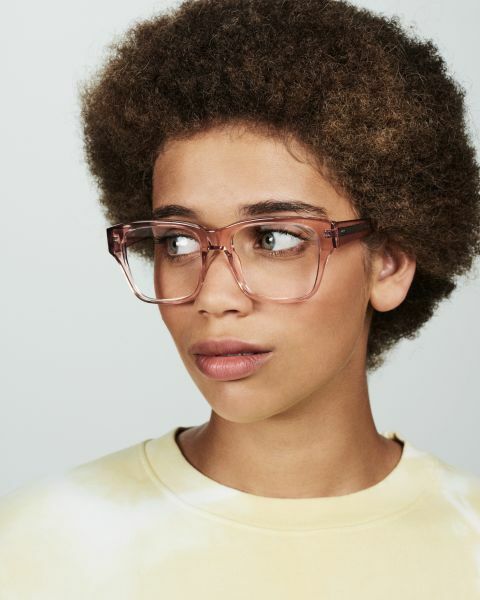 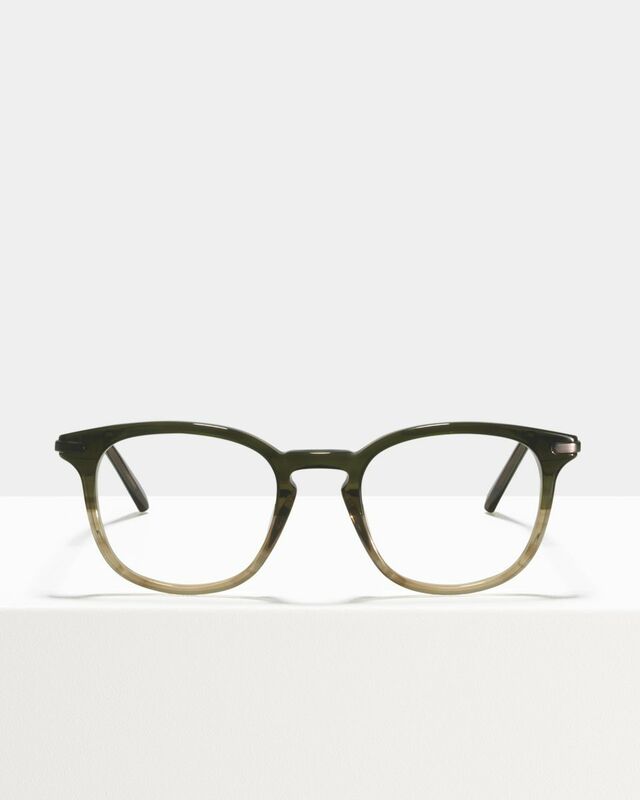 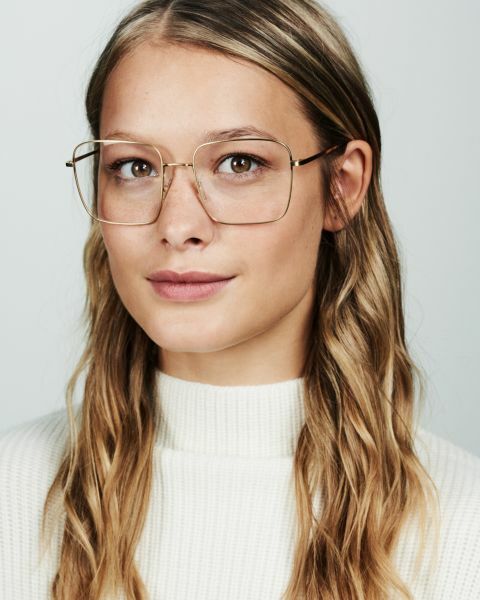 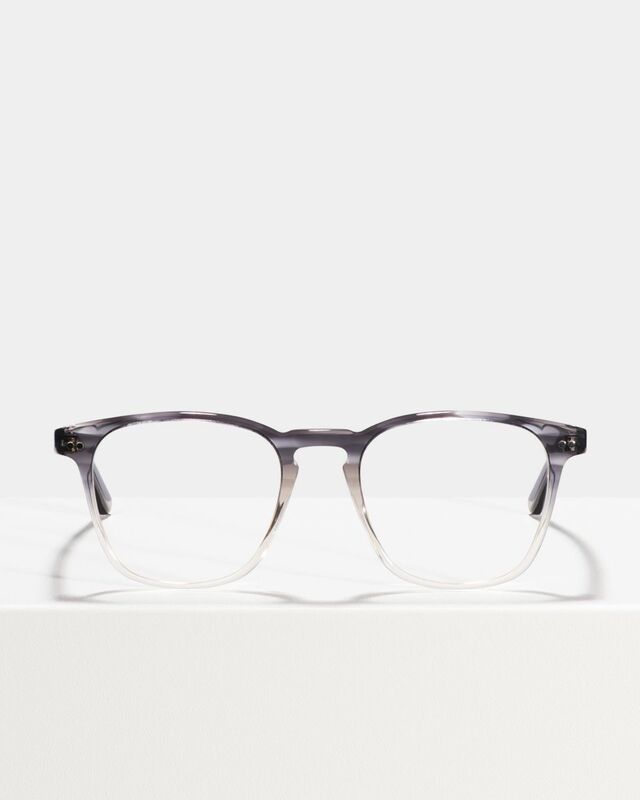 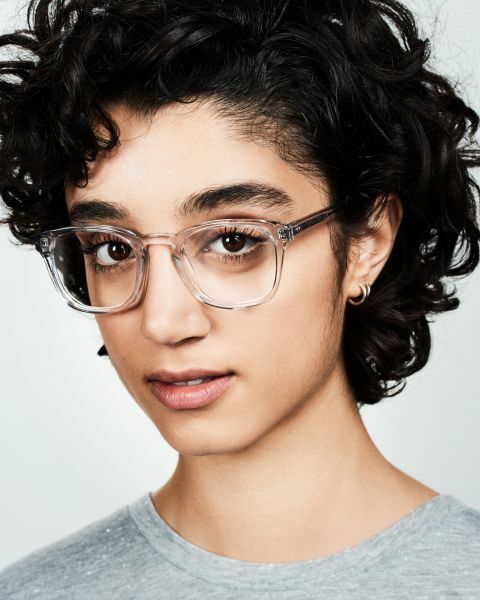 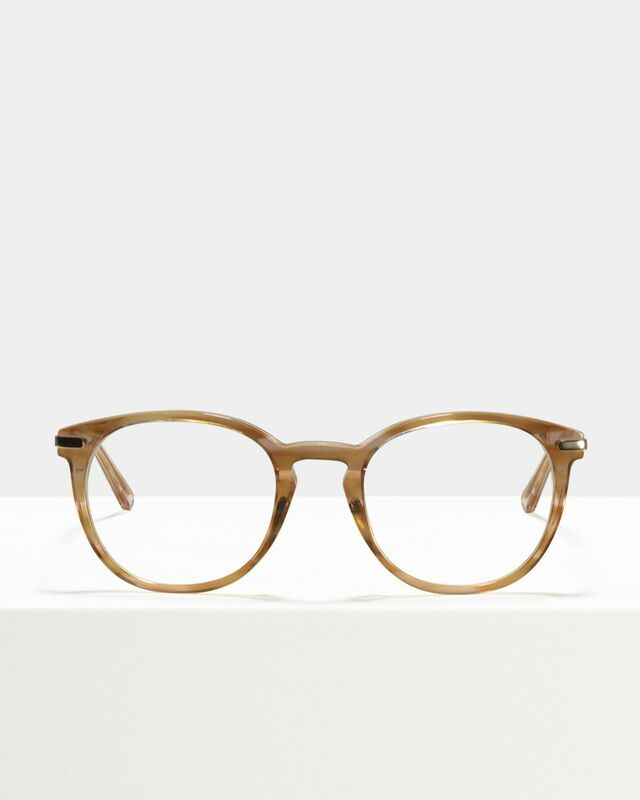 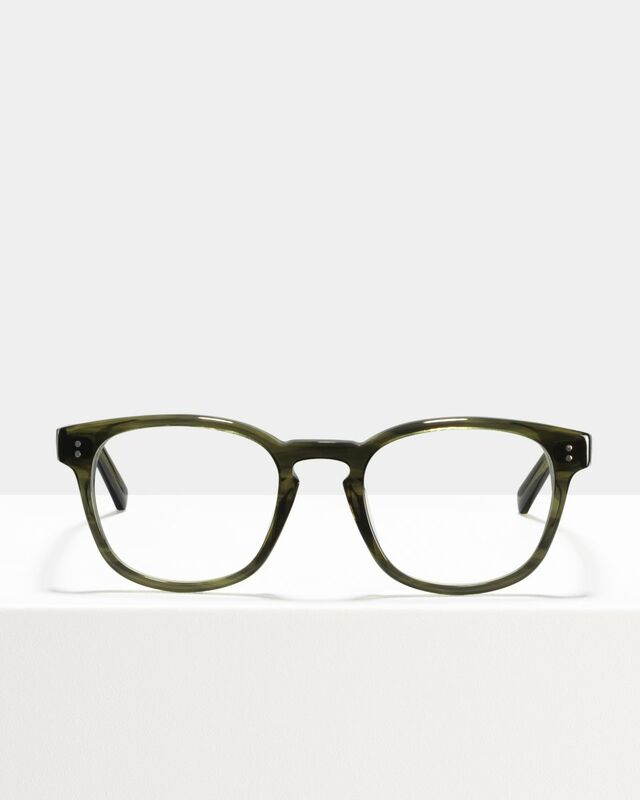 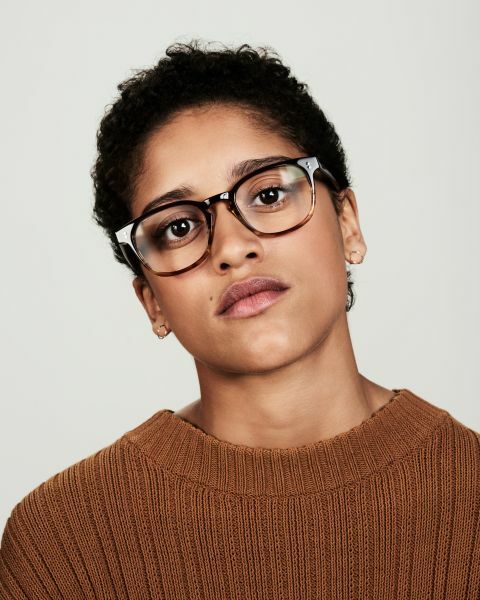 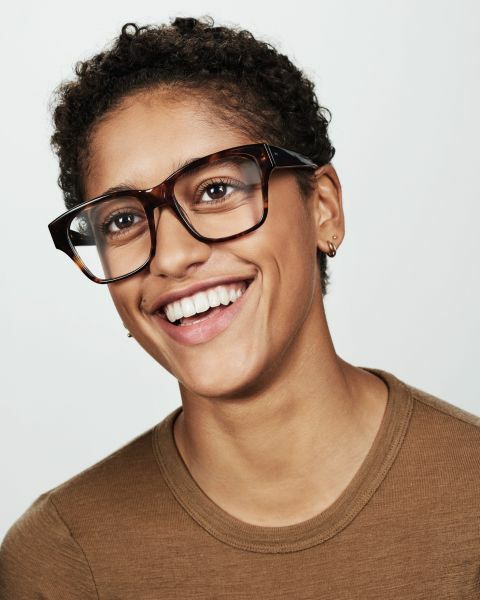 Our collection features spruced up versions of a total classic: square glasses. 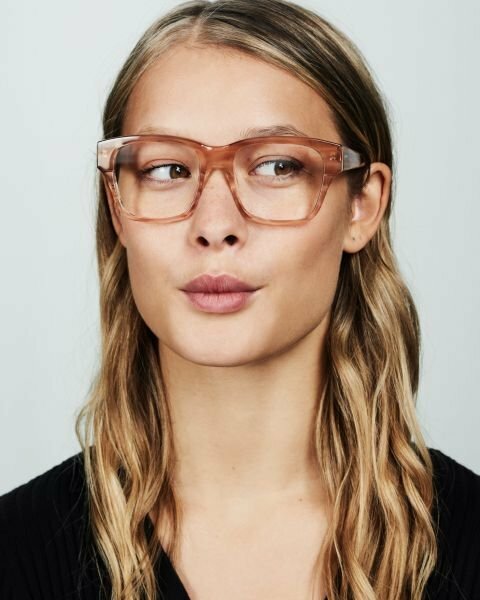 And we've got a whole bunch of styles to choose from. 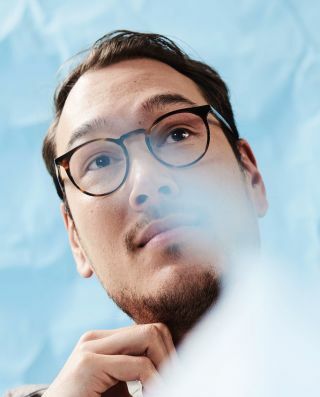 Matt is everything you've come to expect, but you never saw it coming. 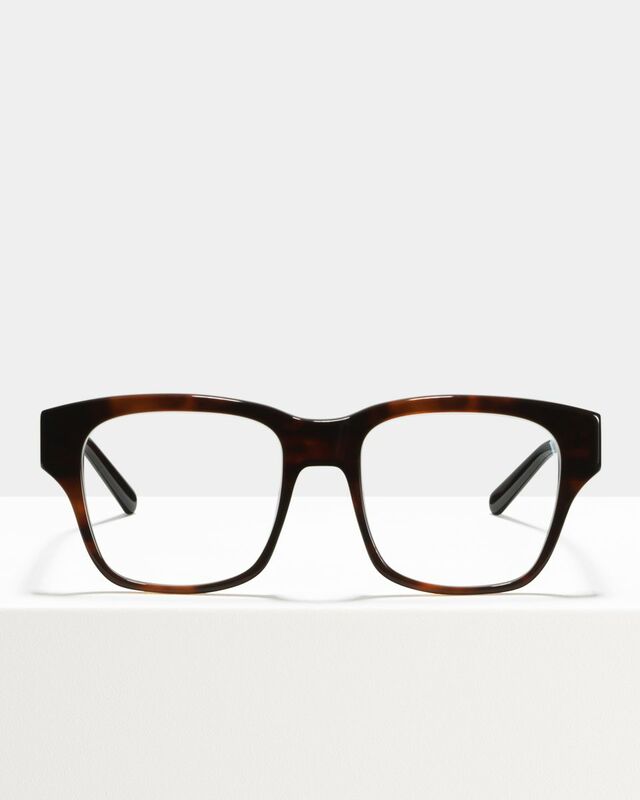 Chunky, bold and unashamedly square - it take a little time to warm up, but when it does, watch it purr into life like a vintage motor.